Bon Appetit, the food service provider at Cornell College, has announced the dates and times for its 2nd Annual Hill Top Harvest Festival at Cornell College. The event will take place on the east side of the Cornell College Campus (on the lawn of the West Science Center), 600 1st St. SW, Mount Vernon on Saturday, Oct. 3, 2015, from 11 a.m. to 2 p.m. The event is free and open to the public and will include live music, a pumpkin dessert contest, an expanded Farmer’s Market, apple-bobbing, Spin Art, a bean bag toss, booths and vendors and more. Participating farmers scheduled to take part in the Farmer’s Market include Heartland Fresh family Farms, Buffalo Ridge Orchard, Big Apple Orchard, Kroul Family Farms, Abbe Hills Farms, The Cornell College Student Farm, Farmer Dave, Bluebird Organic Farms and WW Homestead Dairy. The folk/bluegrass group Dogs in the Bushes will be performing throughout the event. In addition, Bon Appetit staff will be setting up a food booth at the event and will be offering pulled pork sandwiches and other lunch items for sale including baked beans, cole slaw and fresh apple cider. 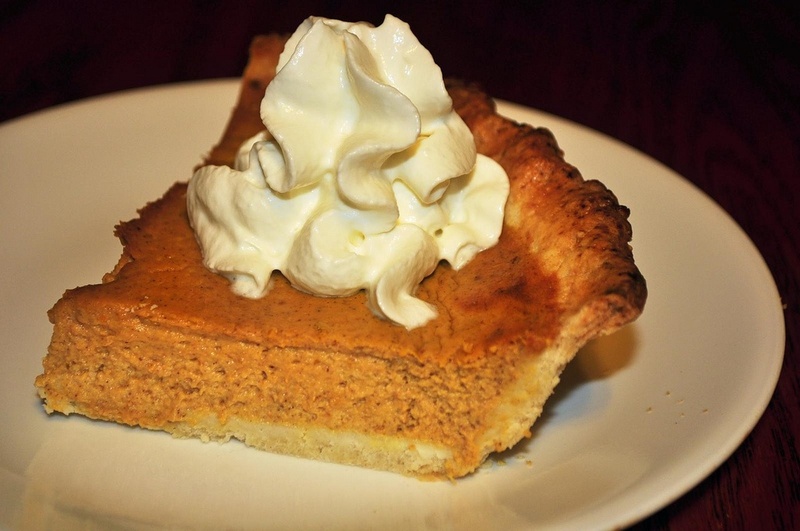 A pumpkin dessert contest will be offered at the event. Applicants are asked to bring a copy of the Dessert Contest form, as well as two versions of their dessert to the judge’s table on the morning of Saturday, Oct. 3. Desserts will be accepted until 9:30 a.m. Baking dishes will be available for pickup after 1 p.m. Desserts will be judged based on appearance, pumpkin flavor, overall flavor, creativity and seasonality. Bon Appetit, the food sevice provider for Cornell College, has a mission is to source local ingredients, cook from scratch, and use sustainable practices.